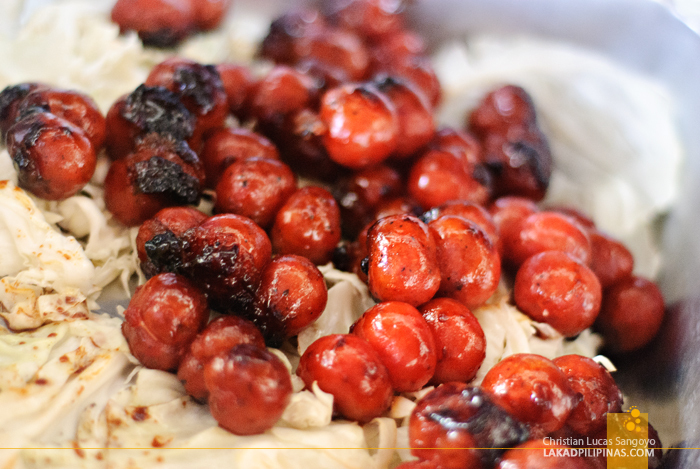 Miniature globs of red longanisas welcomed our party in Astoria. I recall tasting a similar one farther south in Ozamis City. But I wasn’t really in Mindanao. It was the first day of What’s Up Bohol, a trip organized by the Philippine Tour Operators Association; the goal, to re-evaluate the damage and assess the current state of tourism in the province, months after the massive earthquake that shook it. 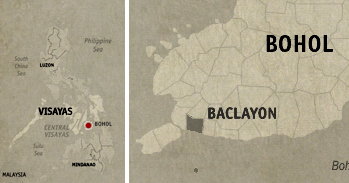 Bohol was the farthest thing from my mind 48 hours before the trip. I was tinkering with my blog, my head spinning with HTML codes and what-nots, when I got a call. Are you free tomorrow? 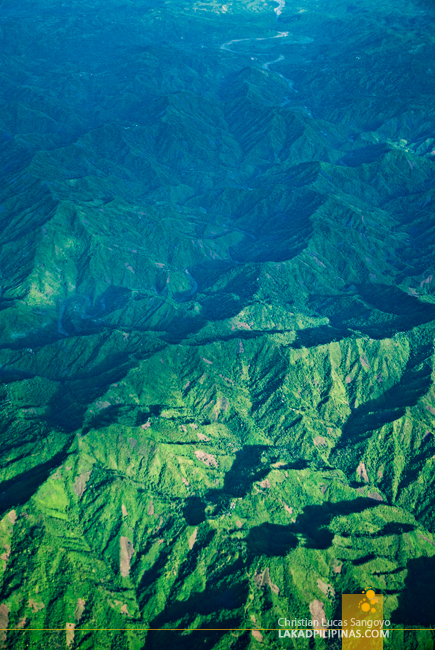 Let’s go to Bohol. I was speechless for a few seconds before I was able to blurt out a hurried Yes! 24 hours later and I’m aboard an AirAsia Zest plane, flying down south of the Philippines. The day started gloomy, a thin blanket of clouds covering the sun. From the Tagbilaran Airport, we were fetched by a bus that would be our home for the next three days. 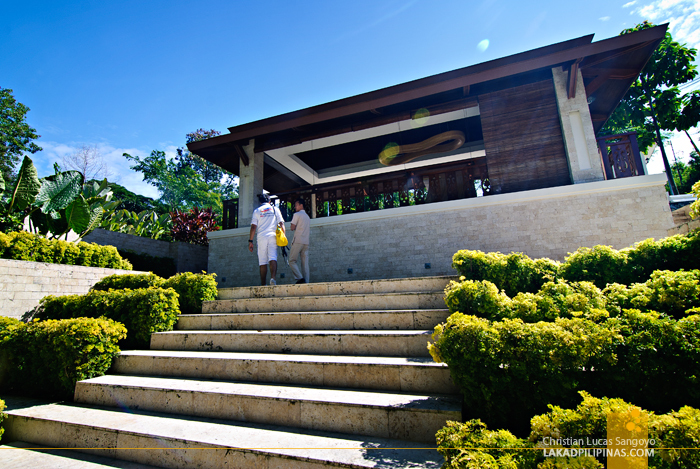 After a few minutes of driving, we were walking down a gravel path to Astoria Bohol’s beach front resort. 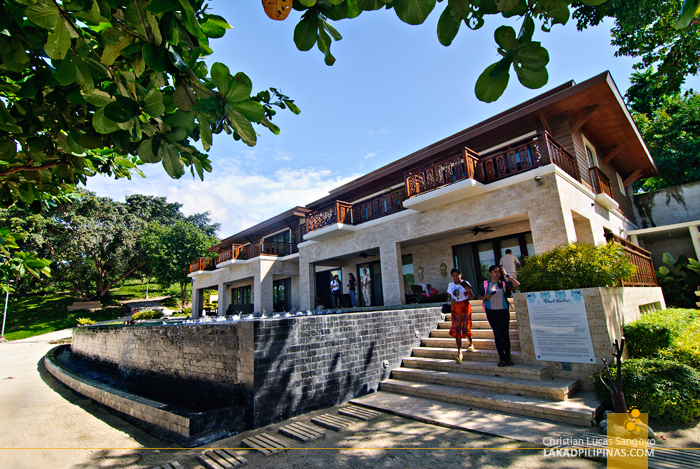 Opened two years ago at the town of Baclayon, Astoria Bohol looked as luxurious as its name suggest. The resort has a branch in Station I Boracay that I always hear about from my more loaded friends. I also heard that they’re opening another branch soon in Puerto Princesa, Palawan. 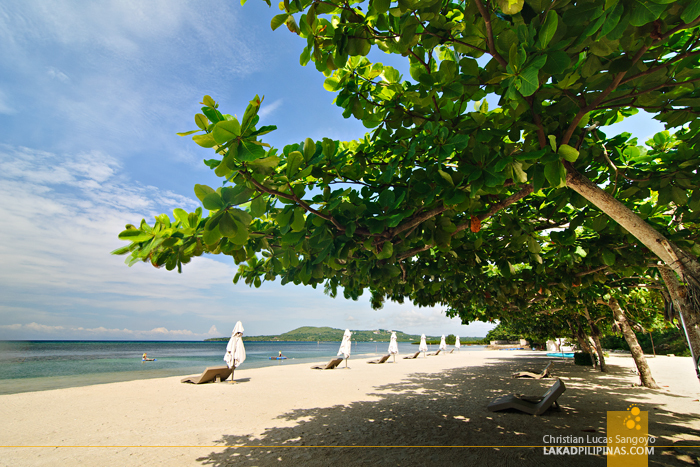 Fine white sand carpets the beach area of Astoria Bohol. While it’s not as powdery as those found in the resorts along Panglao Island, it’s not bad in itself. 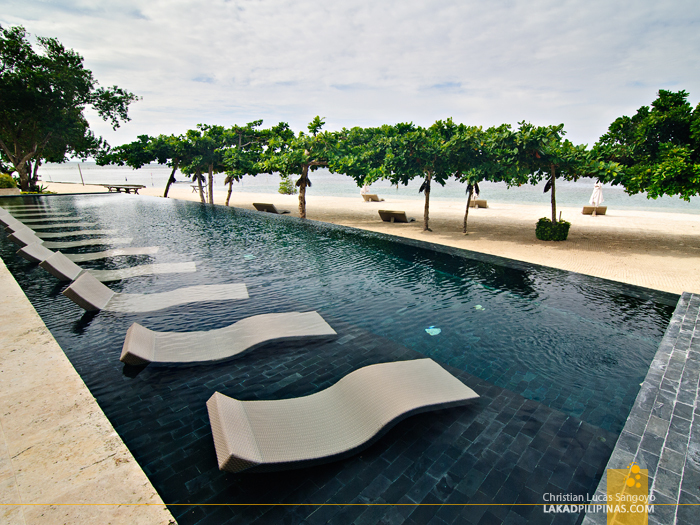 As we head to the parasols and curving lounge chairs that line the shore, the sun started to peek through the clouds. The day is proceeding nicely after all. Before sitting down for breakfast, we checked one of the eight rooms being offered by Astoria. Yup, you read that right; they only have eight rooms for the whole resort. Talk about exclusivity eh? And from that you can probably imagine their room rates. 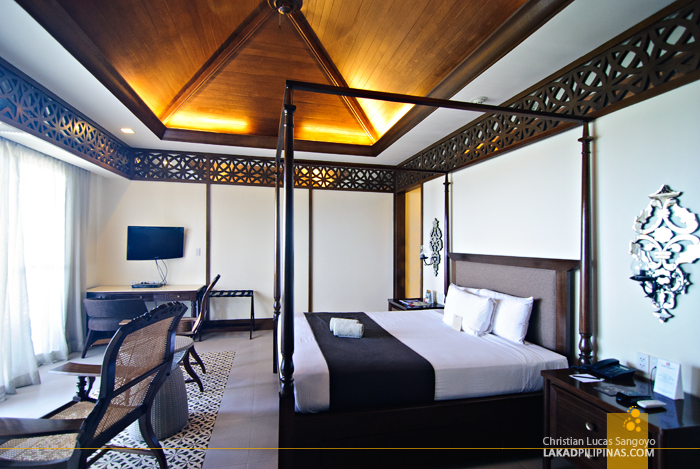 The room is done in modern style with accents of traditional Filipino architecture. The four-poster king-sized bed dominates the center of the room with two wooden chairs, reminiscent of your grandma’s rocking chair, facing the floor to ceiling window that looks to the beach. It has the usual air-conditioning, flat-panel cable television, DVD player, refrigerator, in-room safe, telephone, kitchenette with coffee and tea service but most importantly, it has free Wi-Fi access. Astoria’s toilet and bath is spacious and very modern. 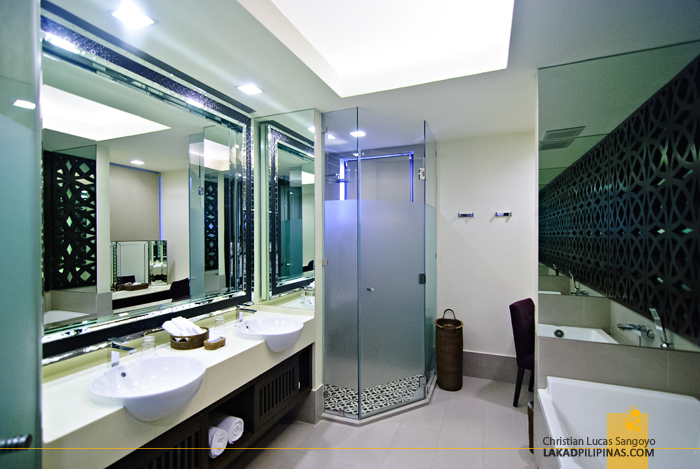 It has two washbasins (no need to wait for your partner to finish brushing her teeth) and a nice bathtub. 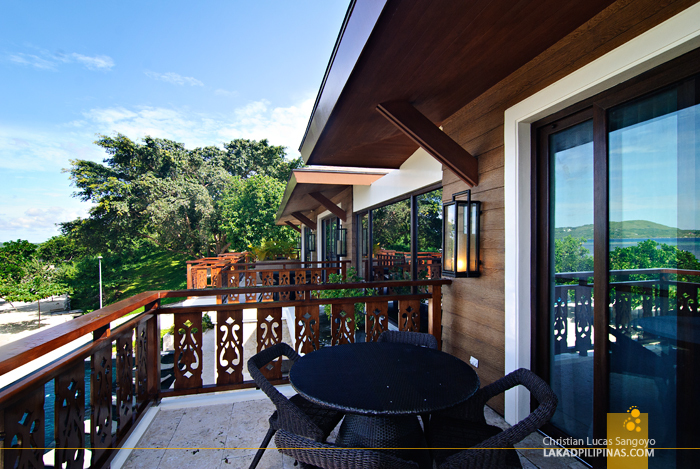 The rooms at the second floor open to an airy veranda that looks out to the Sea of Mindanao. It looked comfy with its patio chairs and table; I just wish that the roof overhang is extended longer for better sun cover during the afternoons and rain protection for dreary weather. 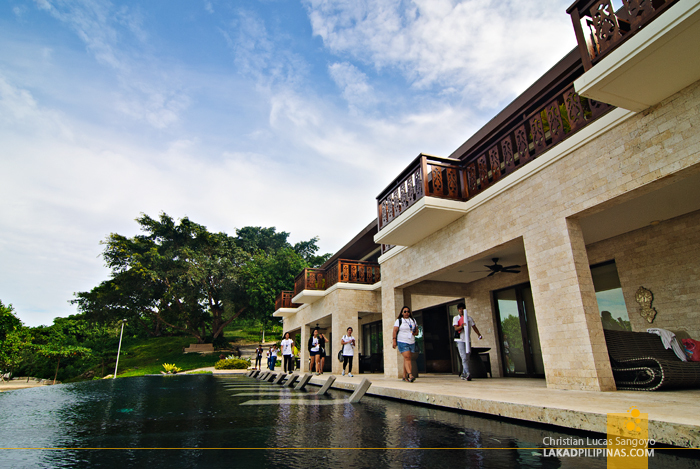 The ground floor rooms, while having less privacy, open directly to the infinity pool. Not a bad deal considering how nice Astoria’s pool is. The 24-meter long pool is made from black slate that absorbs heat, making the water constantly warm. At night, fiber optics lights it up, making it glow like the galaxy above. And finally, it was time for breakfast. We headed to Astoria’s open-aired dining pavilion and were promptly served with a buffet of traditional Filipino dishes. 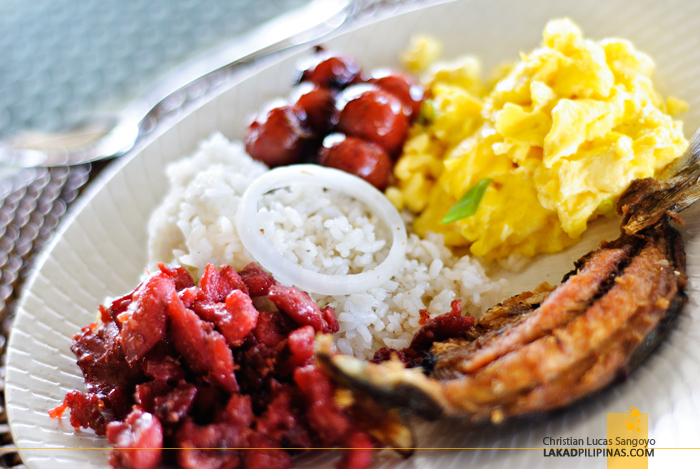 Amongst the fried bangus, tocino and eggs, the local boholano longanisa stood out and is the clear winner for me. It was as good a welcome as any. Let’s get it on Bohol!